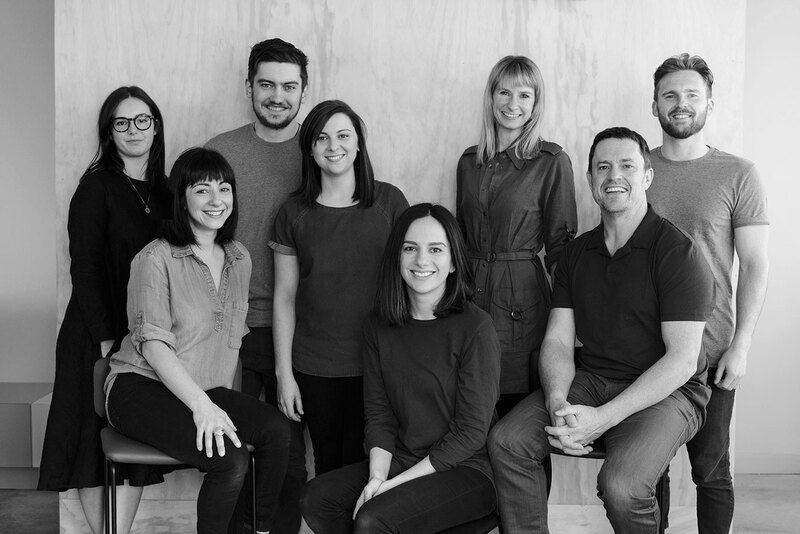 we’re a melbourne based furniture design and manufacturing company, dedicated to the values of authenticity, integrity and community. Backed by a pool of talent that includes some of the very best in design and manufacturing, we support the local industry to create custom furniture for both function and aesthetics. Working essentially for the architectural and interiors industry, our focus is on artistic partnerships to craft high quality Australian made furniture that is still cost-effective. from one-off pieces to large production runs, our crafted pieces offer the solution of customised designs that will suit any job or client requirement.